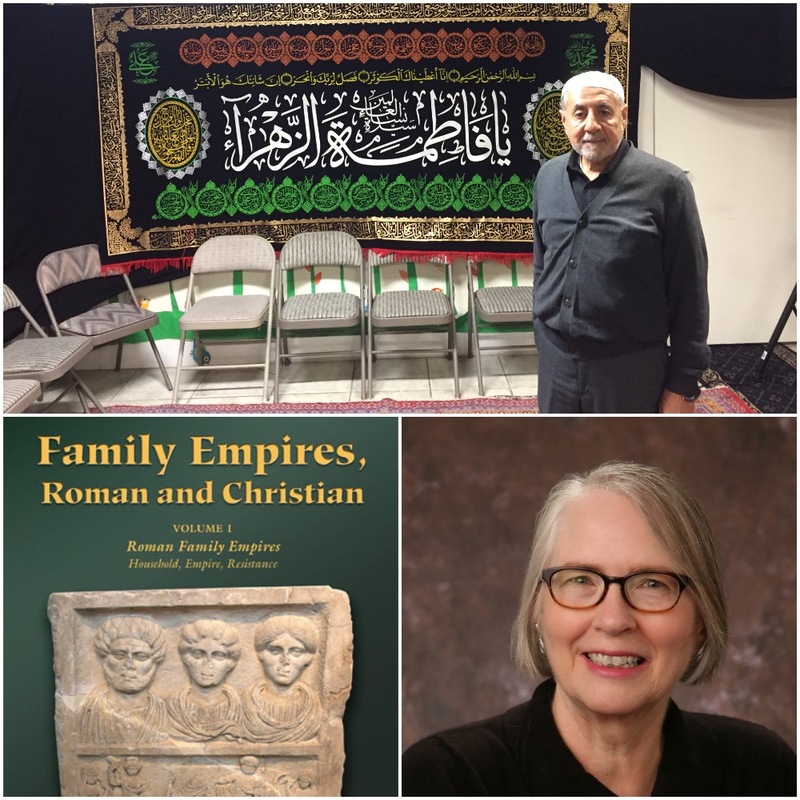 Biblical scholar, Dr. Susan “Elli” Elliott, discusses her book, Family Empires, Roman and Christian, Volume 1. Imam Muhsen Al-Dhalimy is the spiritual leader of the Islamic Center of Portlandon the corner of Denney and Hall in Beaverton. The Islamic Center of Portland is the only Shia Mosque in the Portland Metro. Imam Al-Dhalimy was born in Iraq and made the pilgrimage to Karbala to mourn Imam Husayn and visit his shrine when doing so was illegal. 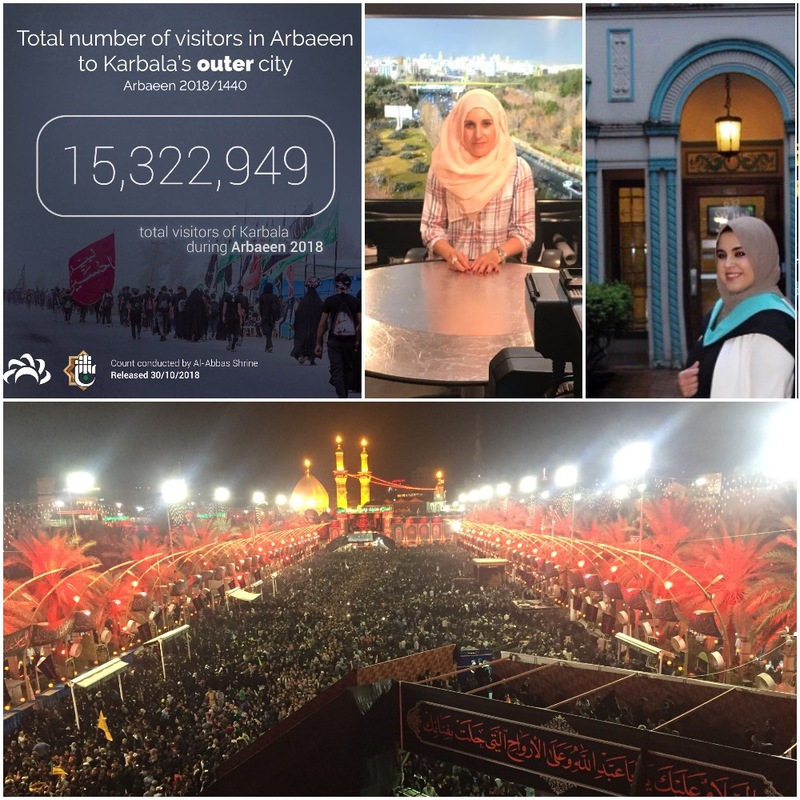 Since the fall of Saddam Hussein, now between 10 and 20 million people visit the shrine of the grandson of the Prophet every year, making Arbaeen the largest peaceful gathering of human beings on Earth. 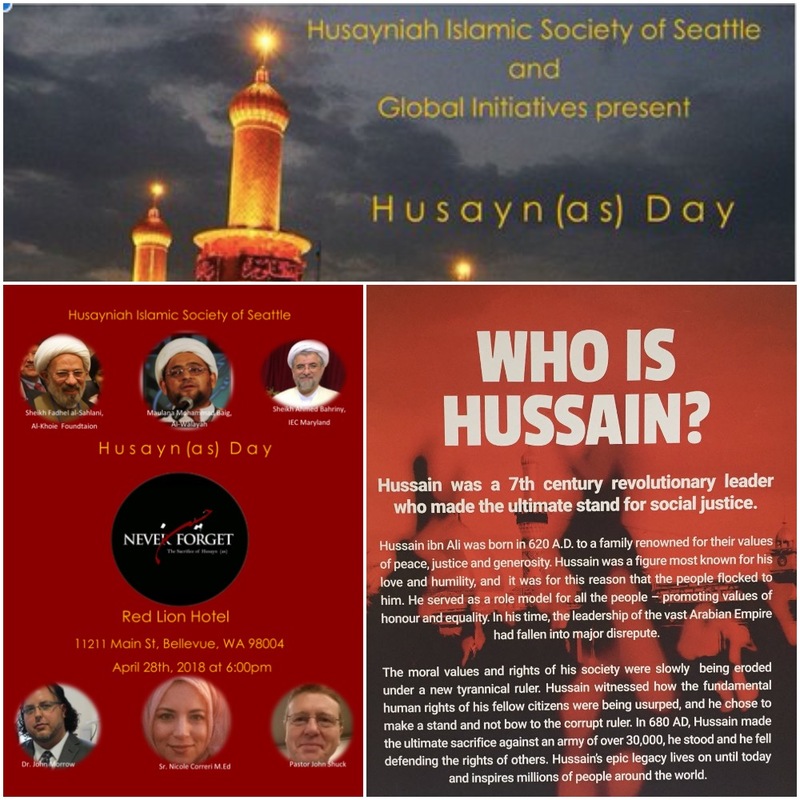 I, inshallah, will be going on this pilgrimage courtesy of the Husaynia Society of Seattle. Imam Al-Dhalimy will talk about how the walk has changed and what it means for Shia Muslims and Iraq. 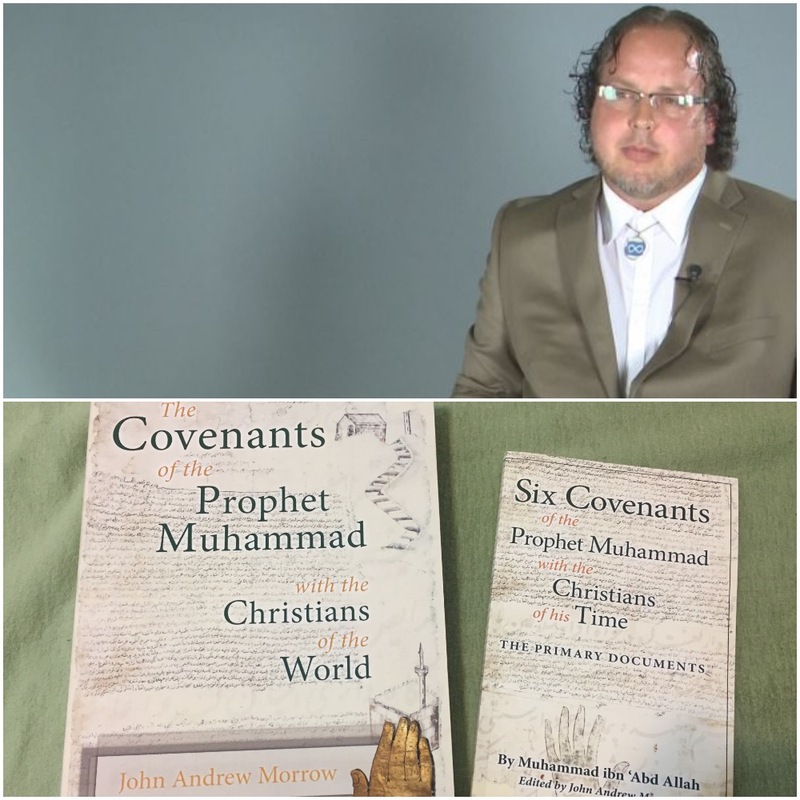 This program aired on my monthly show, Beloved Community, Friday, October 12th from 9-10 a.m.